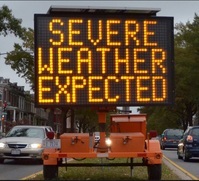 STORM Central Disaster Declarations & Alerts. This webpage may be updated regularly without notice. States Who Have Declared Emergencies or Issued Waivers: North Carolina, Georgia and Virginia. See below. 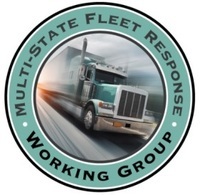 The Multi-State Fleet Response Working Group has activated the following resources to assist the private sector response efforts. 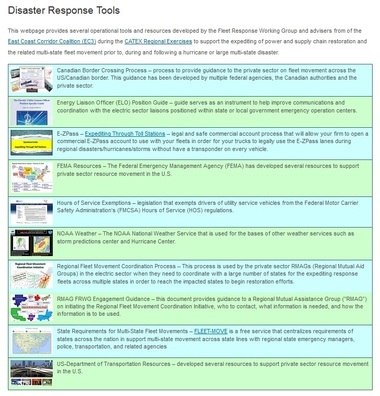 1) STORM Central Website - for centralized state Declarations of Emergency, Waivers, Guidance, etc.. Governor McCrory has signed two Executive Orders to respond to the Colonial Pipeline leak. Executive Order 100 was issued Thursday afternoon and is declaration of emergency that waived the maximum hours of service for drivers who are transporting fuel. Executive Order 101, which was signed this evening, is a size and weight exemption for fuel trucks; the order also triggers the prohibition against excessive pricing and deletes section 2 of Executive Order 100. Based on the impacts from the September 9, 2016, Colonial Pipeline shut down in Alabama, the Governor has declared a State of Emergency seeking relief for all gasoline carriers throughout the Commonwealth. 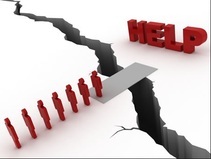 These exceptions activate the Federal Motor Carrier Safety Administration, Section 390.23 Relief of Regulations, including hours of service, and are granted for the period beginning 5 p.m. September 16, 2016, until 5 p.m. October 1, 2016, or whenever the crisis has abated, whichever is sooner.